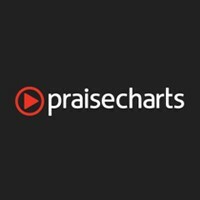 Offers the largest catalog of music, with very accurate charts. 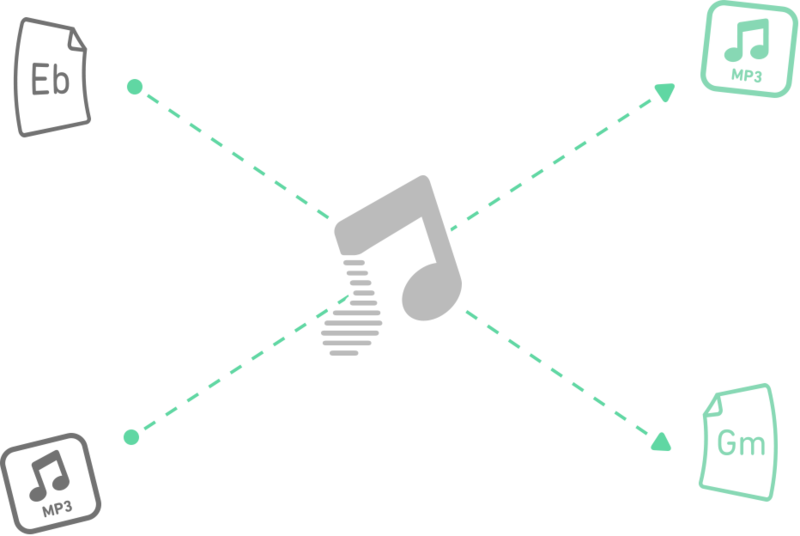 Print songs in any key and multiple formats. Membership is worth the small cost. Various sets of chord charts for the following: Salvation Army Songbook songs, Contemporary Praise and Worship, Sunday School songs, and Christmas songs. 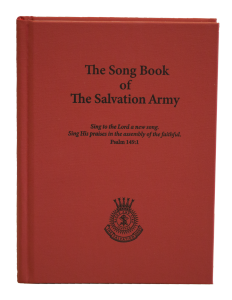 A newly updated 2015 Song Book of The Salvation Army with over 1,200 hymns, songs and choruses searchable by song book number, text or Biblical reference. This also includes the 1987 version of The Song Book. 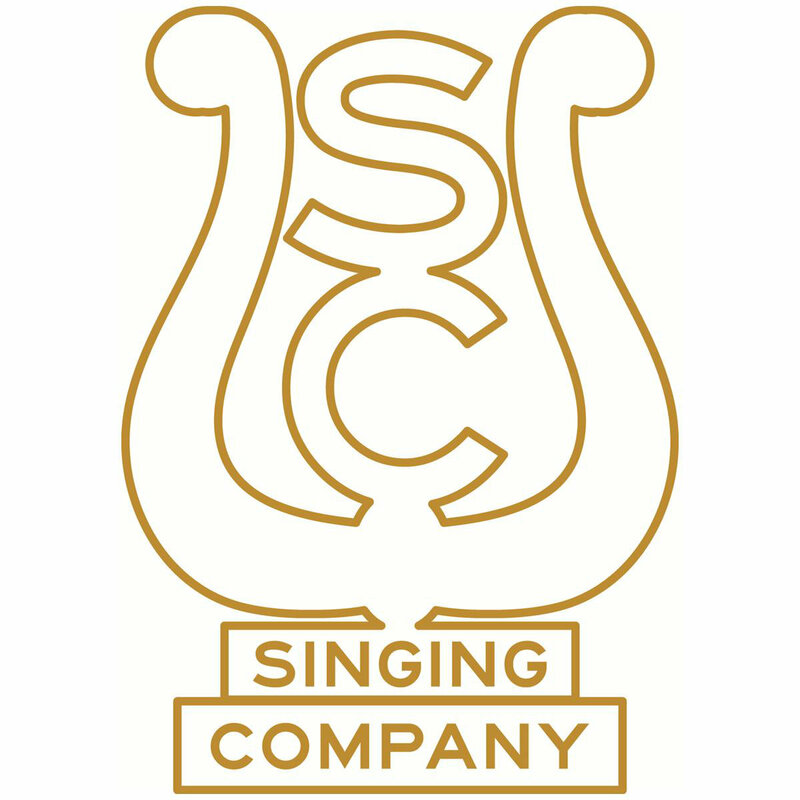 Features the Singing Company's news, schedule, history and resources (free chord charts and lead sheets for all of their songs). 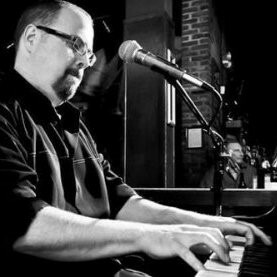 Phil Laeger is a singer/songwriter, pianist and worship leader. His music and links to his recordings can be found at his website. Randy is the writer of "Fan the Flame In Me." He is a songwriter, worship leader, and pianist. His charts are free on his website. 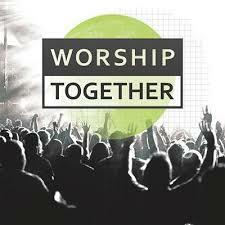 Extensive training for worship teams. Includes material for instruments, vocalists, leaders, and sound. 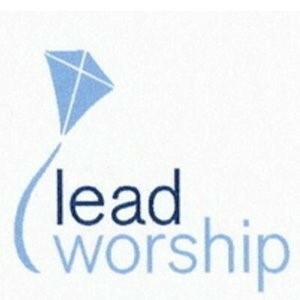 A blog about worship and leading. 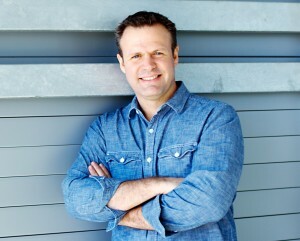 Dan is the founder of WorshipTraining.com and the designer and creator of the Essentials In Worship Video Course. 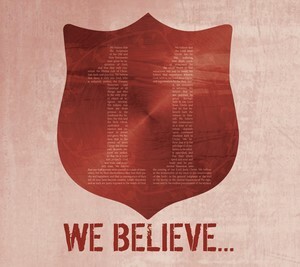 A blog by Bob Kauflin about resources for music, worship and more! 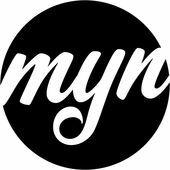 Their goal is to provide authentic worship songs and practical resources for worship leaders and teams throughout the world. They have many free resources available on the site like lead sheets, piano charts, video clips on from their YouTube channel, and blog and gear posts. 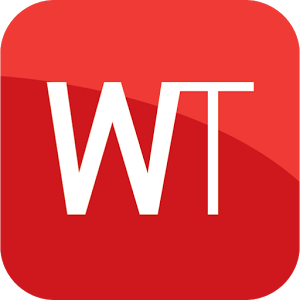 A FREE simple and easy transposing application (web based) to transpose any text-based chord chart or MP3 audio file to any key. This website has hundreds of free guitar lessons! Check it out!